Noojee’s outbound call solutions make it easy for debt collection agencies to call, collect. With clever integration between your CRM system or database and a range of automated dialer options, Noojee's debt collection call centre software helps agents form the right strategy and make connection sooner, ensuring a better outcome for your customers. Our dialers call multiple numbers and connect the first to answer instantly, maximising the time you spend talking by up to 200%. Schedule callback reminders to call debtors at regular intervals, keeping repayments on track. Review case notes, use proven scripts, and automatically update your database during the call. 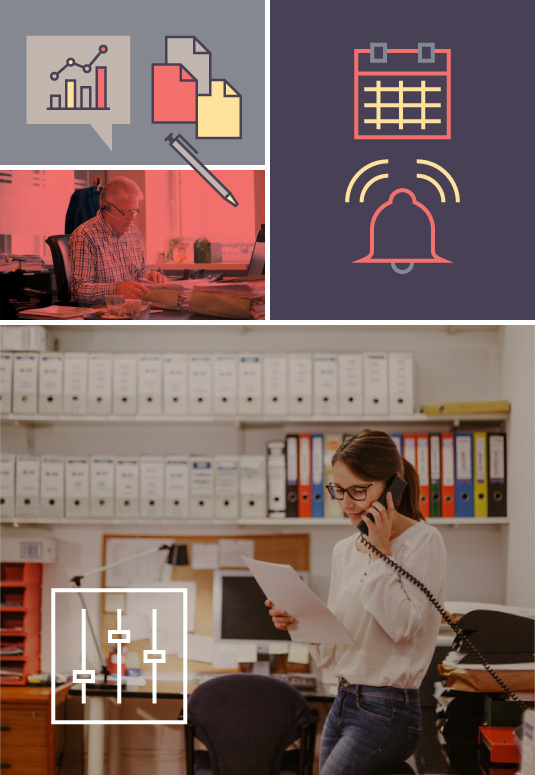 Email notifications or paperwork automatically after the call. Automatically set daily redial limits and calling times to maintain an acceptable level of service.